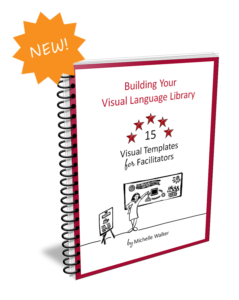 My NEW book for facilitators is available in a downloadable PDF or hard copy. Click the image above to read more. 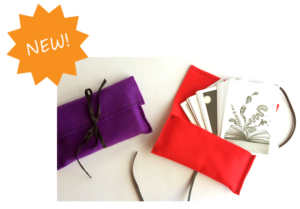 The NEW Traveller’s Curiosity Box card set – for facilitators, trainers and coaches on the go! The same 40 unique images as the original Curiosity Box packed in a soft felt case with a portable, fold-out User Guide. For more information, click the image above. The 12 Great Icons ebook is available for FREE when you join the Curious Minds community. Click on the image. The ORIGINAL Curiosity Box cards for facilitators. To find out more, click the image above. 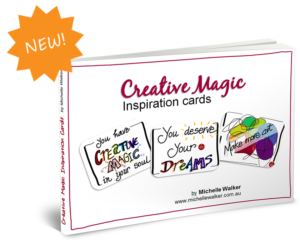 This set of Creative Magic Inspiration cards is FREE when you join my Soulful, Savvy coaching circle. If you click on the image, you will be taken to my coaching website where you can sign up for your free copy. 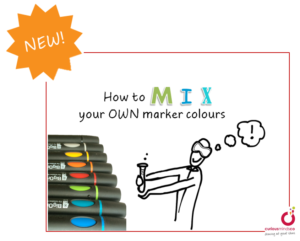 How to mix colours for a custom palette. Click on the image to watch the video. 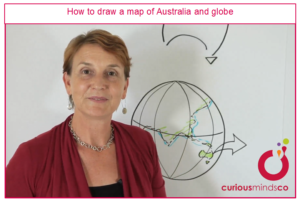 How to draw a simple map of Australia and globe from a south-east Asian view point. Click on the image to watch the video.